So You’re Going to TRNP: Here’s Where to Eat, Sleep, Play (and More)! 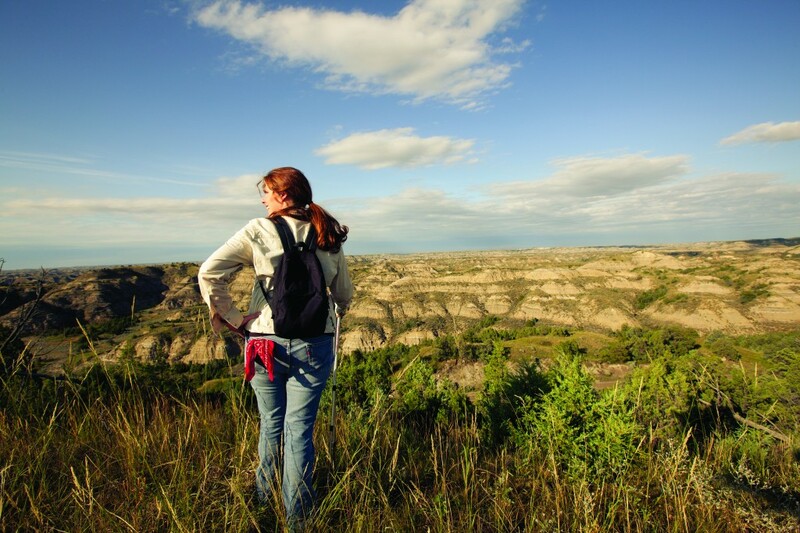 The Theodore Roosevelt National Park has been called many things – the New York Times recently named TRNP the #5 place to visit in 2016 and Josh Duhamel just let the world know that the Park is one of his favorite places to visit! No joke! Check it out. 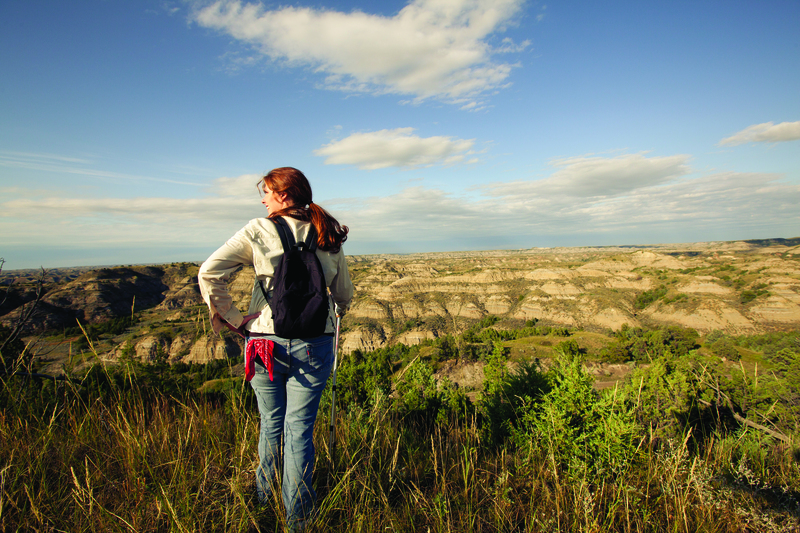 So it looks like it’s about that time you set off on your own Theodore Roosevelt National Park adventure. Here’s everything you need to have the adventure of a lifetime! So, here are some recommendations to help finalize your trip to TR National Park this summer. 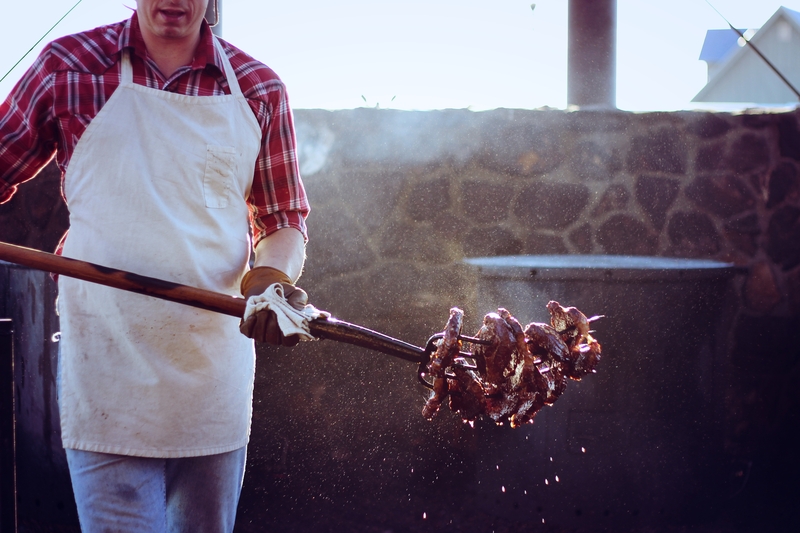 Every evening, our chefs load steaks onto pitchforks and fondue them – western style, just for you! Want to treat yourself to something other than savory steak? Check out these great dining options! Drive right up, check in, then unpack all your gear before planning your drive, hike, or ride in the National Park or on Maah Daah Hey Trail. The mini fridges in each room keep your beverages cool and your grub in order. Plus, the Badlands Motel is right in the heart of Medora, so you’re never far from the action of downtown! 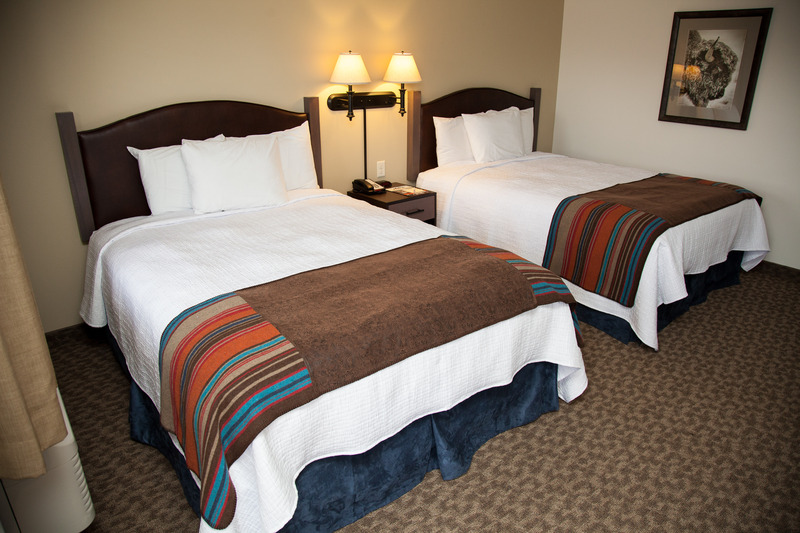 See hotel options like the luxurious Rough Riders Hotel, or check out camping options here! 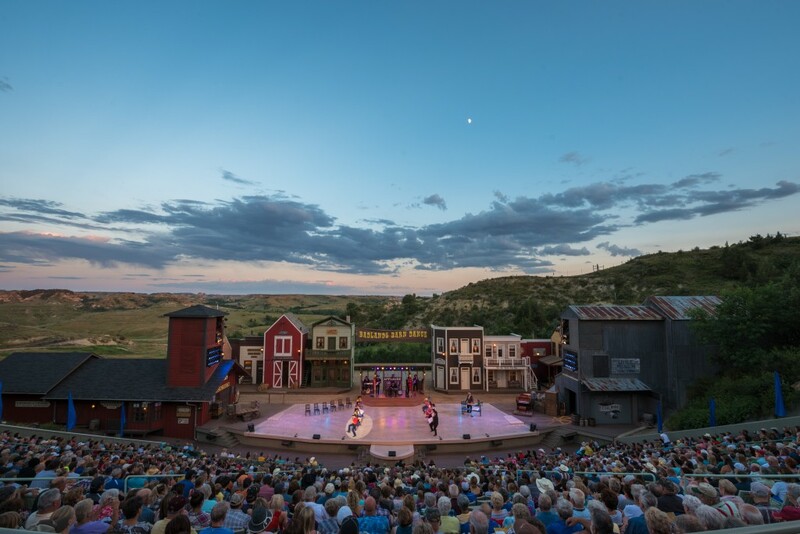 The Medora Musical is the rootin’-tootinest, boot-scootinest show around! It’s you and 2,900 of your new best friends taking in a family-friendly musical featuring singing, dancing, exciting variety acts, and the tales of Theodore Roosevelt’s time in the Badlands. Plus so much more! It’s the perfect way to cap off any adventure! Theodore Roosevelt came to the North Dakota Badlands to heal his soul. He left with so much more that would impact not only him, but the world. He left his mark here, too, of course in what today is Theodore Roosevelt National Park. 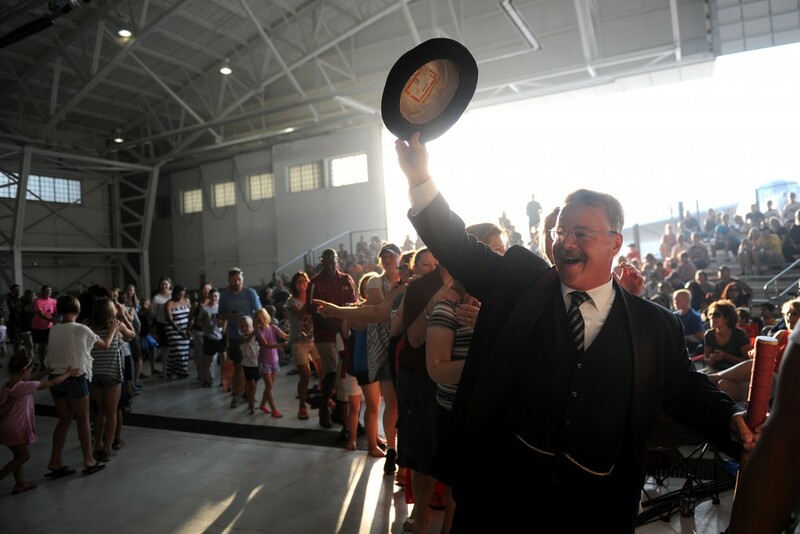 See one of the nation’s premier Theodore Roosevelt reprisers in A TR Salute to Medora and the National Parks, starting July 12 and staring Joe Wiegand. There’s a lot to do in Medora. Here’s an even bigger list. You’re a golfer? Great! We have a Top 100 Course in America waiting for you to tee it up! 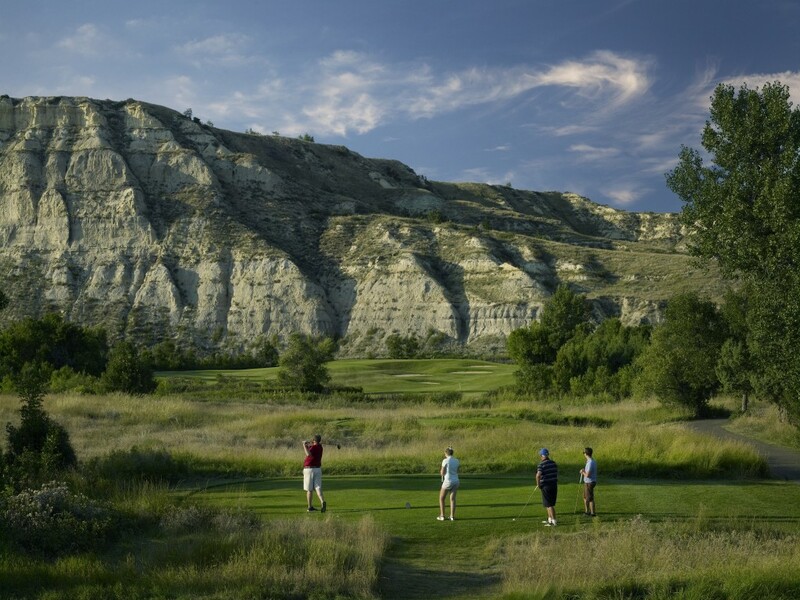 Putt along the Little Missouri River before teeing it up atop a butte, 100 feet above the fairway! Looking for even more to do? 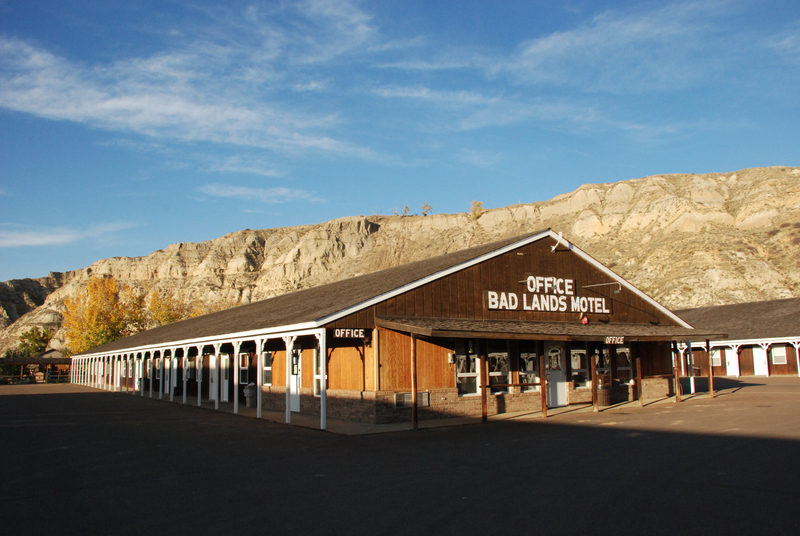 Check out these great Badlands events! Maps of TRNP, tips for your time in the Badlands, history about the Badlands and more. So We Interviewed Josh Duhamel!